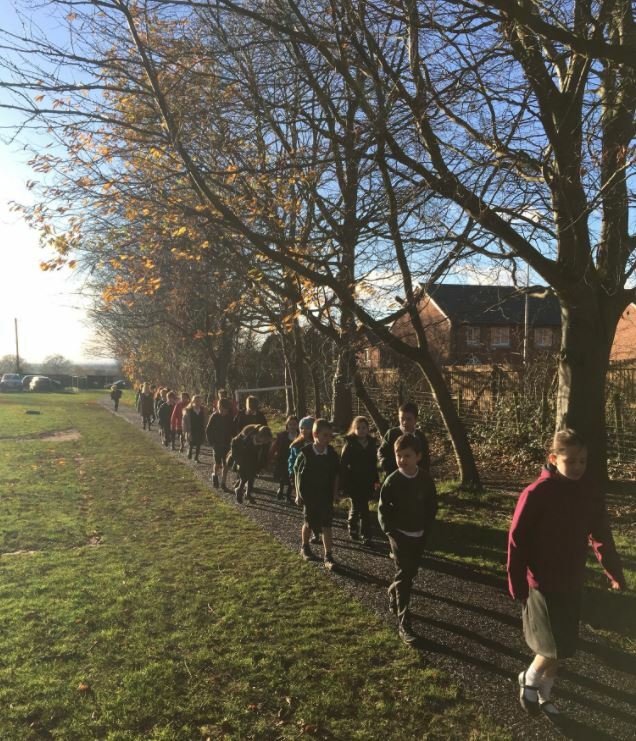 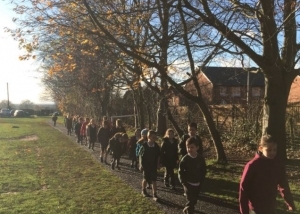 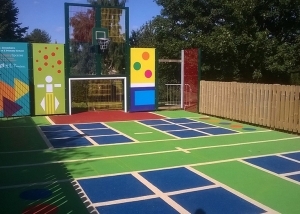 One common misconception about playgrounds is that they need to be impressively large in order to have a striking design, but this project shows that is not always the case! 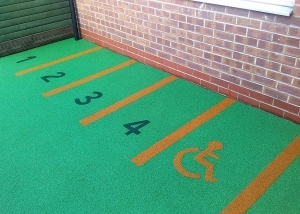 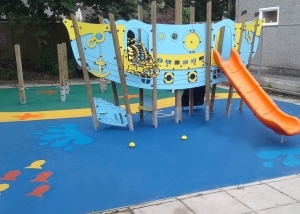 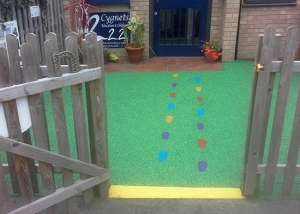 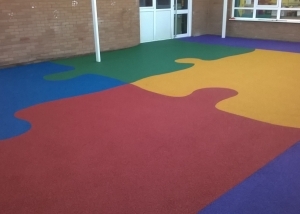 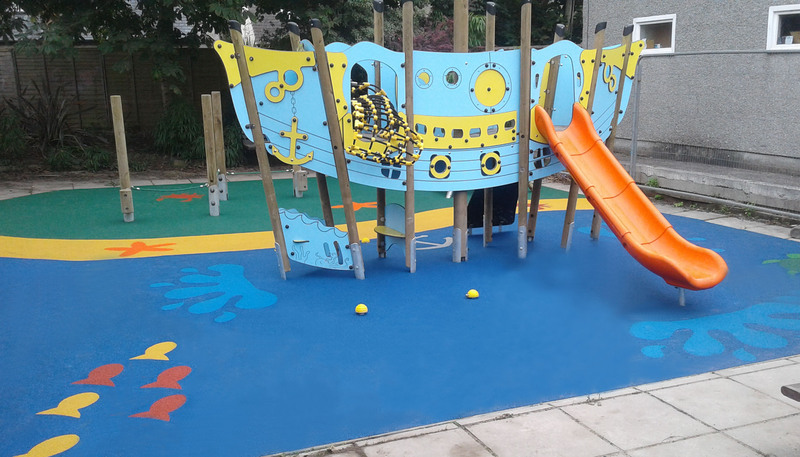 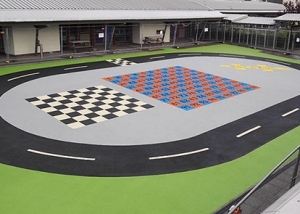 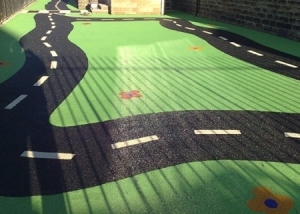 We headed to Stratford-Upon-Avon to install our vibrant surfacing at Quinton Cygnets nursery. 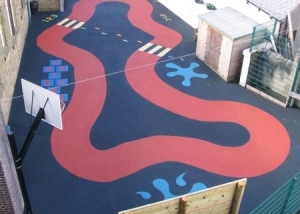 They were looking to revamp both the front entrance and playground with our wet pour flooring.